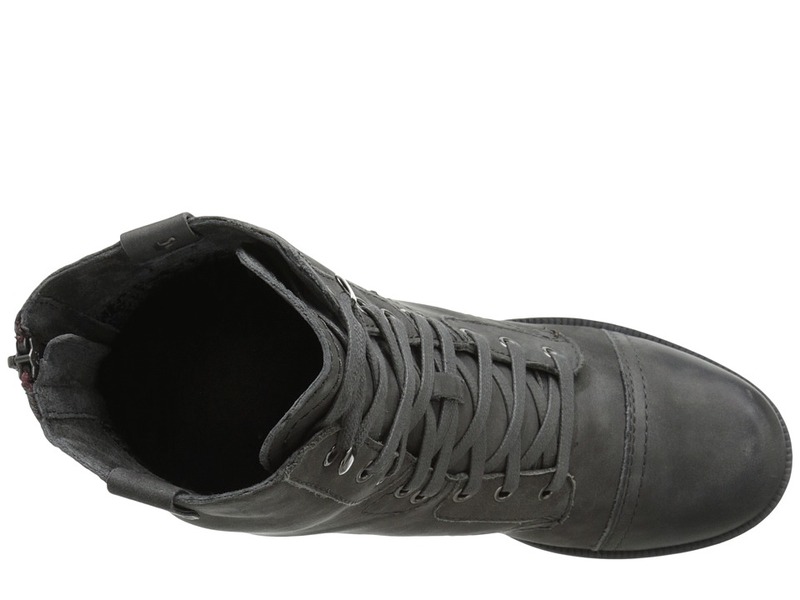 Lace up that style with the functionality and fashion of the Cobb Hill Bethany. 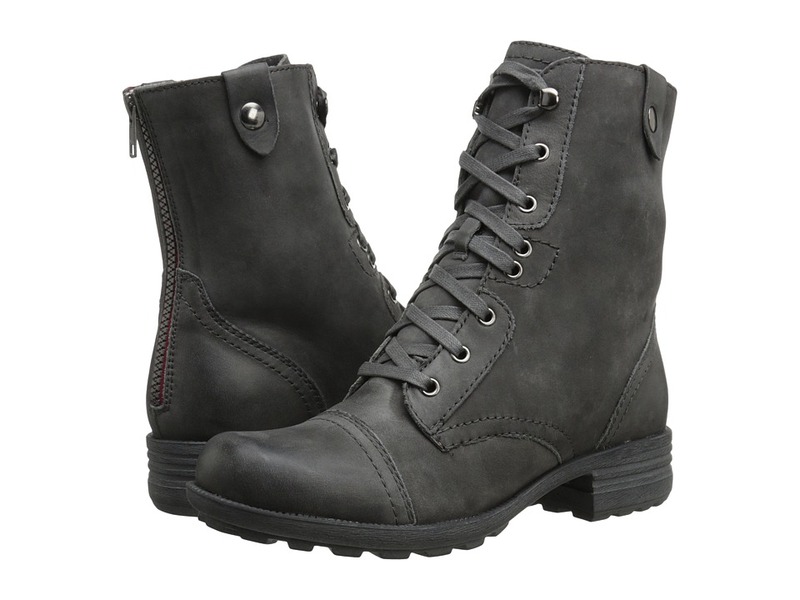 ; Premium leather upper features bold stitching. ; Back zipper closure and lace-up design. 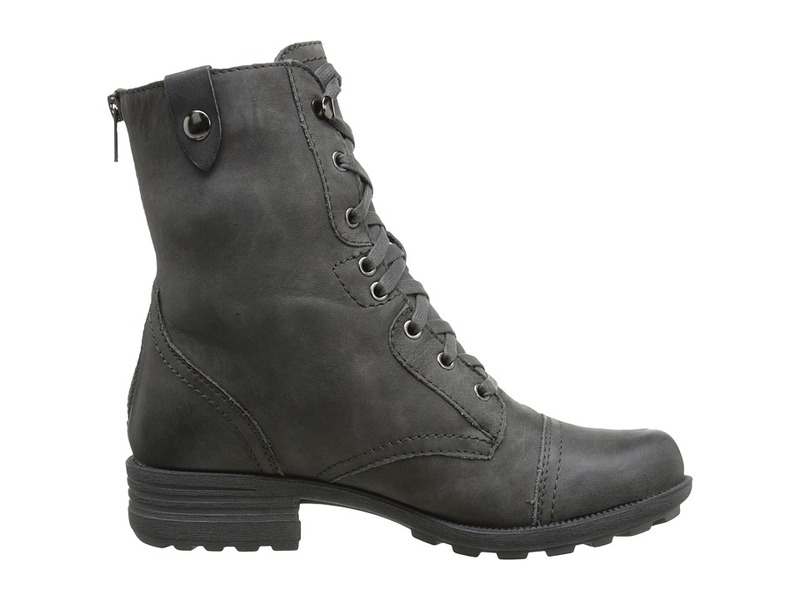 ; Textile lining keeps feet soft and breathable. 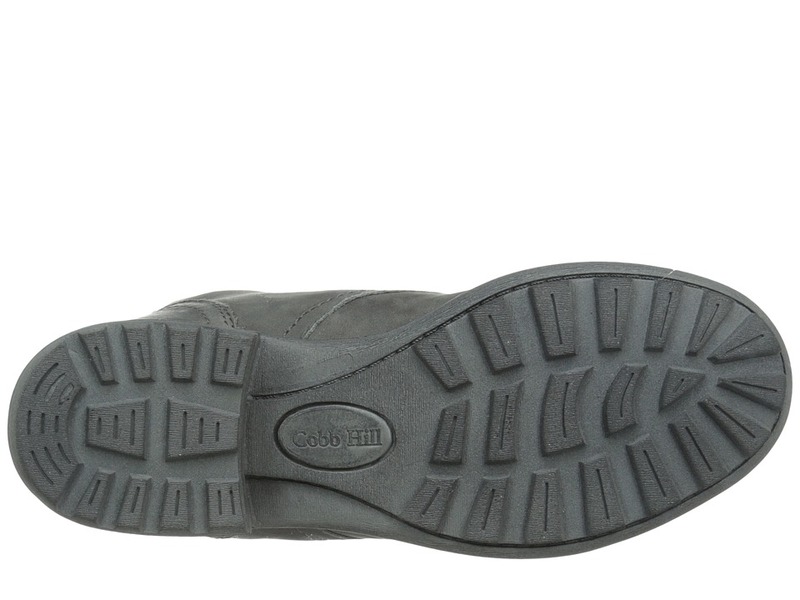 ; EVA foam cushioned footbed for all-day comfort and support. ; Shock-absorbing, lightweight polyurethane outsole provides stability to maintain your confident stride. ; Imported. Measurements: ; Heel Height: 1 1 4 in ; Weight: 1 lb 1 oz ; Circumference: 11 in ; Shaft: 7 1 2 in ; Product measurements were taken using size 8, width B – Medium. Please note that measurements may vary by size.